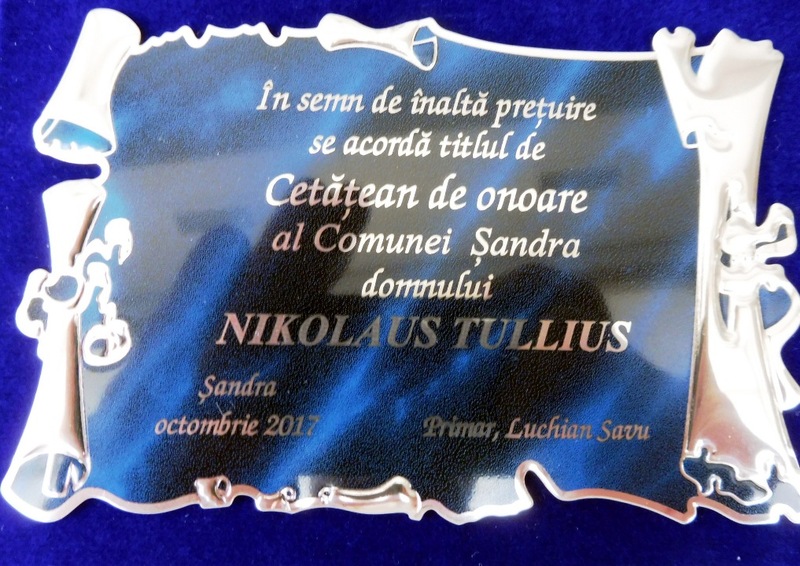 is awarded to Mr Nikolaus Tullius, Şandra - October 2017. From the Banat to Canada and back in thoughts / Nikolaus Tullius is eighty - A life between poppies and maple leafs by Hans Gehl. 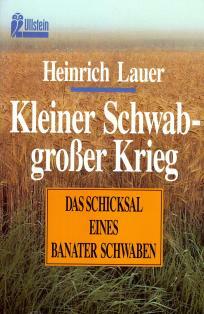 Hans Schuch "Alexanderhausen before and after the Revolt of 1989"
“Kleiner Schwab – großer Krieg“ ["Little Schwab - big war"] a novel by Heinrich Lauer, 1993. Include the address to which the book should be shipped. 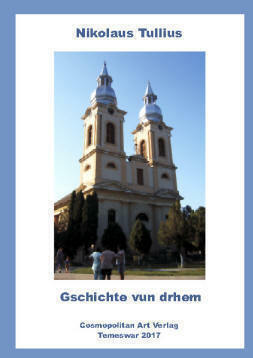 You can order the book by e-mail to banatverlag@gmx.de and pay later. or by fax: 0049-8122-229 4556. Payments can also be made directly through foreign banks, by referring to IBAN DE657601008534070850 BIC PBNKDEFF (where the IBAN number contains the Bank and the account number). 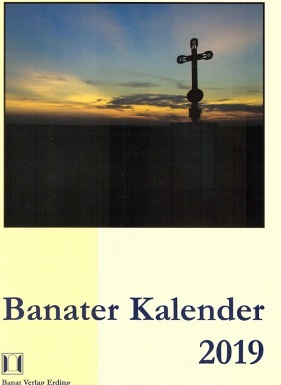 The Banater Kalendar 2019 is centered on documents describing the experienced, suffered history of the Banat Swabians. The political events immediately after the end of the First World War, as well as the change of alliance of Romania on 23 August 1944 had drastic consequences for the Banat Germans. 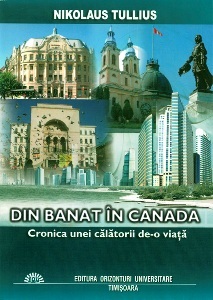 The calendar documents the experienced history: the flight to the West before the Red Army, the deportation to the Soviet Union 1945-1949, the expropriation of the land and property in 1945, the deportation to the Bărăgan 1951-1956 and important events in the subsequent history of the Banat Swabians to the present day. 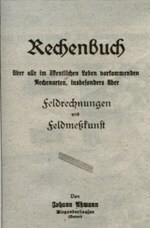 Edited by Aneta & Walter Konschitzky. A book-type calendar with 312 pages of text and high-quality photos, on heavy, glossy paper. 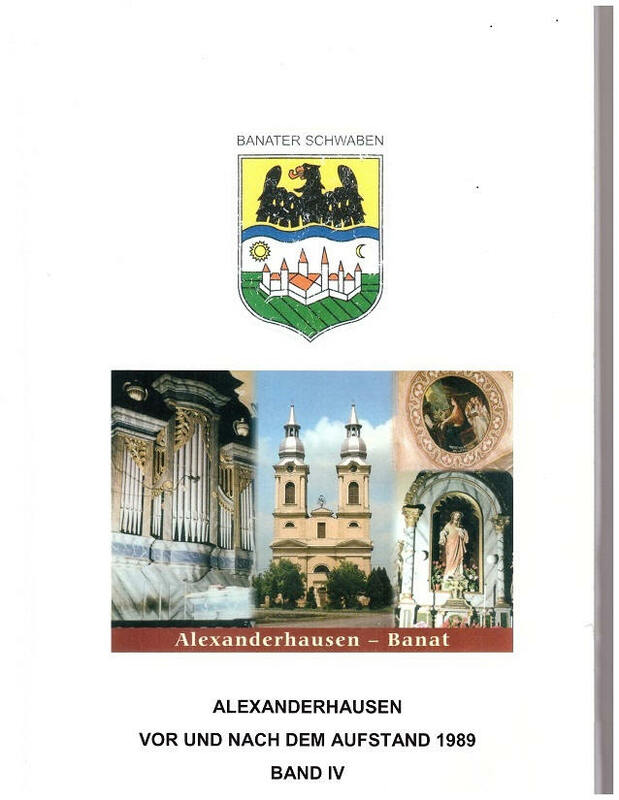 It is a real high-quality piece of Banat history, than can be enjoyed even without reading the German text. Articles on historical, popular-cultural, & local historical & geographical themes. In the 18th century there were ships sailing downstream from German ports on the Danube. People hoping for a better future in southeastern Central Europe embarked on these ships. Most came from the southwestern lands of the Holy Roman Empire of the German Nation. Their destination was Hungary, where workers were needed after the liberation from Turkish rule. 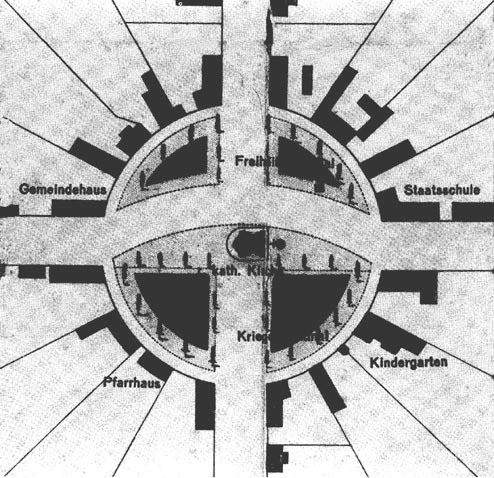 The immigrants were called "Swabians" (Schwaben) regardless of their place of origin. 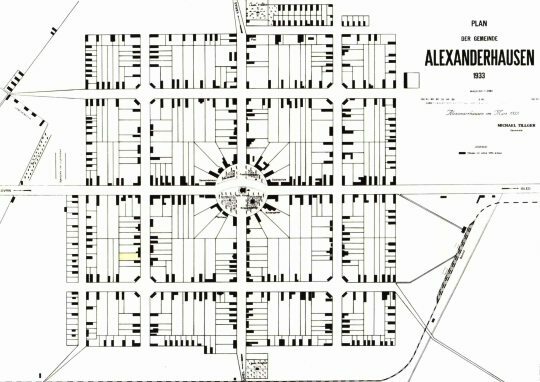 They were economically successful and shaped wide areas of land. 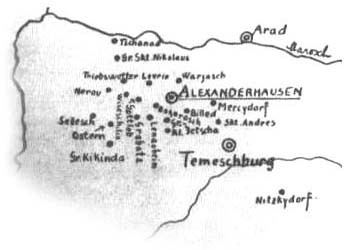 After 1918 these groups, now called "Donauschwaben" (Danube Swabians), belonged to three different states. From 1944, hundreds of thousands lost their homes through flight, expulsion, persecution and deportation, and thousands lost their lives. Many of the uprooted found refuge in Southern Germany. 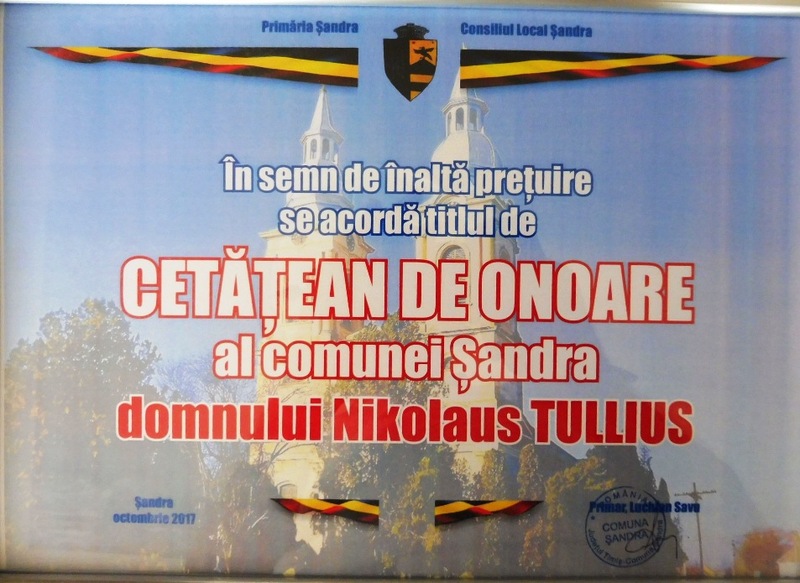 Only the Banat Swabians and the Sathmar Swabians in Romania, as well as a part of the Hungary-Germans were allowed to stay. Many of them came to Germany as Spätaussiedler (Late Resettlers), those remaining in their countries of birth today form active German minorities in their home states. 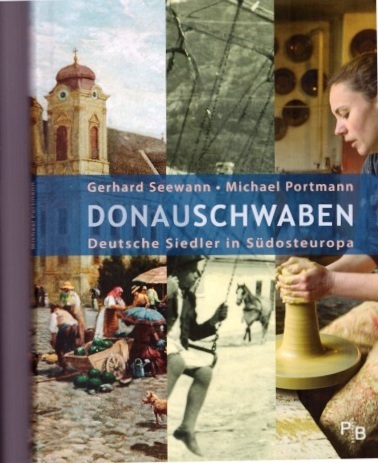 The Danube Swabians seen in Claudio Magris' book "Danube"
Among the relics . 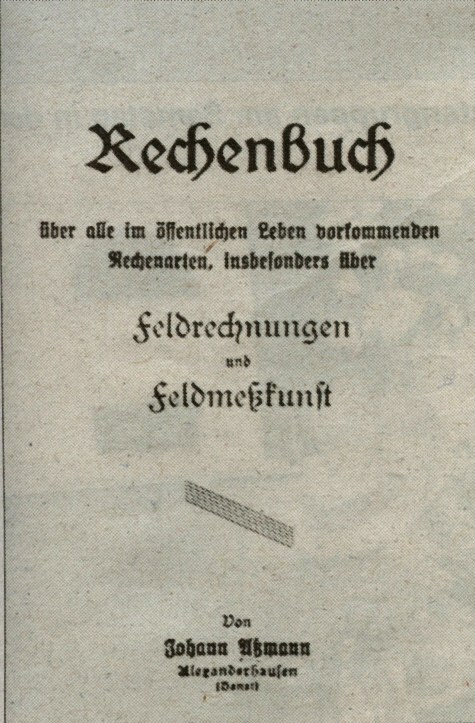 . .
"Book of Arithmetic for all Types of arithmetic calculations occurring in public life, in particular in field surveying and calculations"
Nick Tullius - I have updated my family tree publishing it via MyHeritage, increasing the number of direct ancestors to about 350 with one French/German branch from Alsace going back to 1450 – 15 generations. 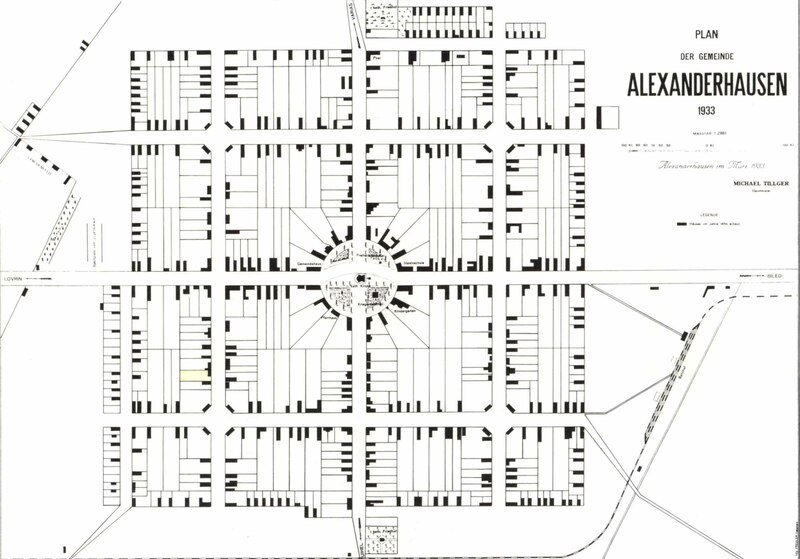 Photos are from the author's files (marked *) or from the Alexanderhausen Heimatbuch. Some images enlarge by clicking them.